Bramley Part Run is a weekly event that takes place every Saturday morning at 9am in Bramley Park, starting at the war memorial. It is free to take part in once you have registered via the parkrun website and every week people of all abilities forego their Saturday morning lie-in to take part in the 5k course. 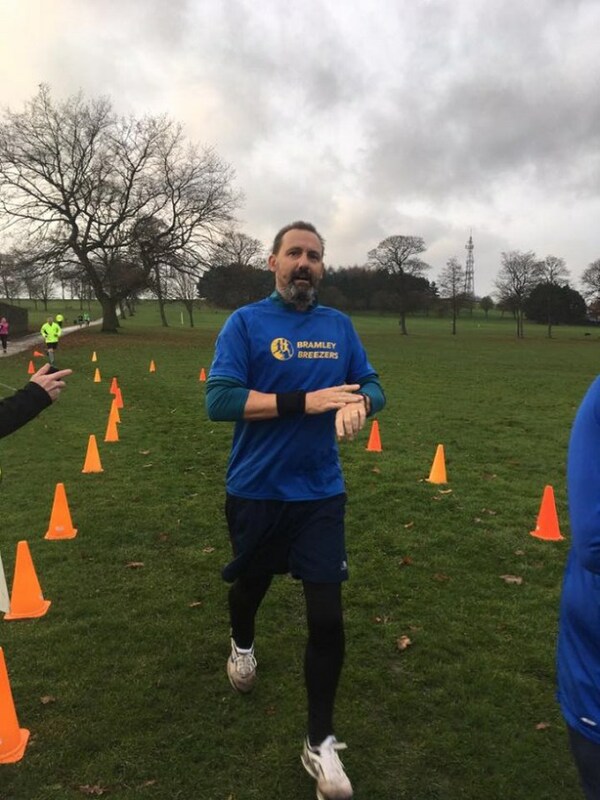 In the 18 months since it began Bramley ParkRun has gone from strength to strength, now attracting an average of 132 participants per week, with the record attendance being 289. The figures are testament to Bramley’s success: on the same week last year there were 58 taking part, this Saturday there were 118 in which our very own electrician Kirk Douglas was the 10,000th runner across the finish line.